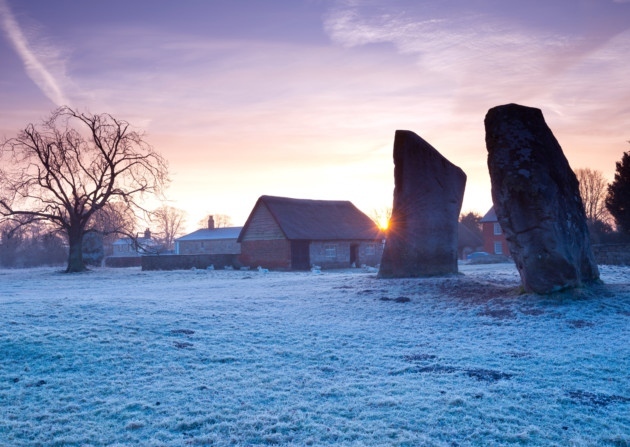 The winter solstice is almost upon us. I'm glad the days will begin to lengthen. I'm big on light. I put together a huge list of Christmas Mysteries (divided into 5 posts), and I'm sure some of those authors/titles reference the Winter Solstice, but I didn't find all that many that actually center on the Winter Solstice. Any titles/authors you can add? G. M. Mallet's A Fatal Winter, is not exactly based on the solstice, but happens at solstice rather than Christmas. It finishes up with a Solstice dinner. If you'd like to pad out the list of titles for solstice. Thanks, Bernie, and I'm adding it! Love her books.